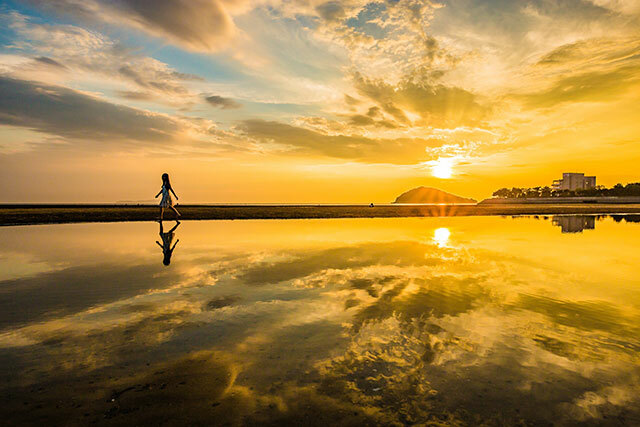 to experience a Japan like you’ve never seen before. 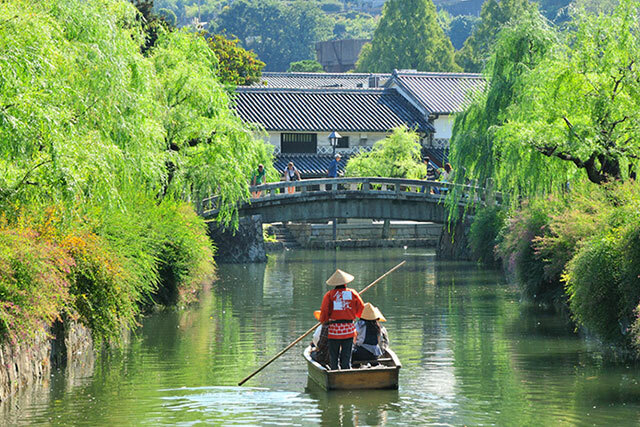 After seeing the wonders of Tokyo by modern sightseeing boat on the Sumida River, take a trip to Kurashiki, an area that prospered under the rule of the Edo Shogunate. As you ride in a nostalgic rowboat, you’ll feel as if you’ve slipped back in time from Tokyo to the far-off Edo period. 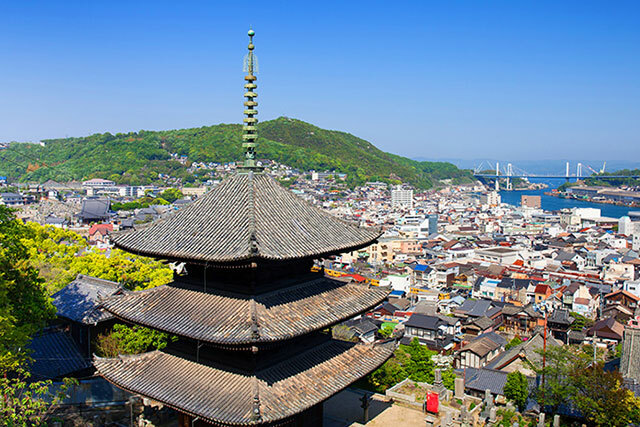 After being wowed by the 360-degree panoramic view from Roppongi, the center of Tokyo, take a trip to Dogo Onsen, the oldest hot spring resort of Japan, and stroll arround the area. The atmosphere created will take you back to the good old days of Japan and refresh your mind and body through old Japanese traditions that are still alive today. 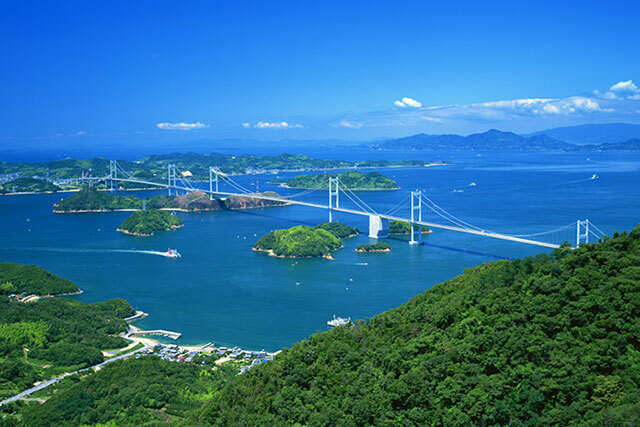 Along the way, you’ll cross the gentle Seto Inland Sea by bicycle. This journey of modern sights and the natural beauty of an island archipelago will pull at your heartstrings. 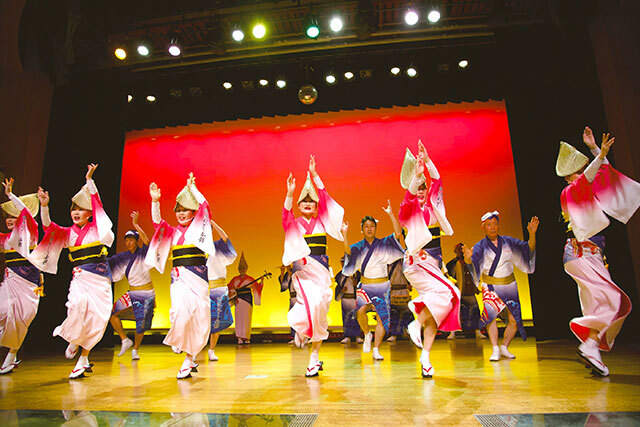 After seeing what it’s like to be a ninja in Tokyo, get up close and feel the passion of Odoriko dancers at Tokushima Prefecture’s Awaodori, one of Japan’s most famous dances. 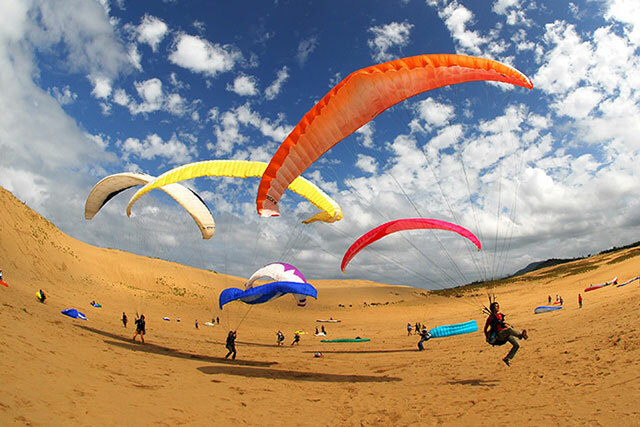 During this trip, you will encounter experiences unlike anywhere else and form some of the best memories of your life. 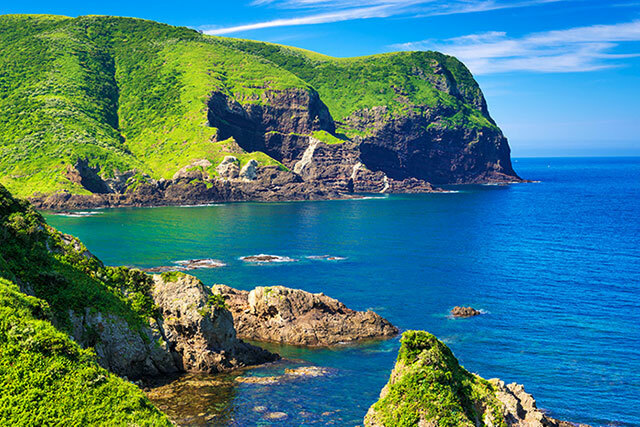 After exploring around Tokyo with open top double decker vehicles and it makes you feel like fly in the air, take a trip to the Tsunoshima island in Shimonoseki City, Yamaguchi　prefecture. 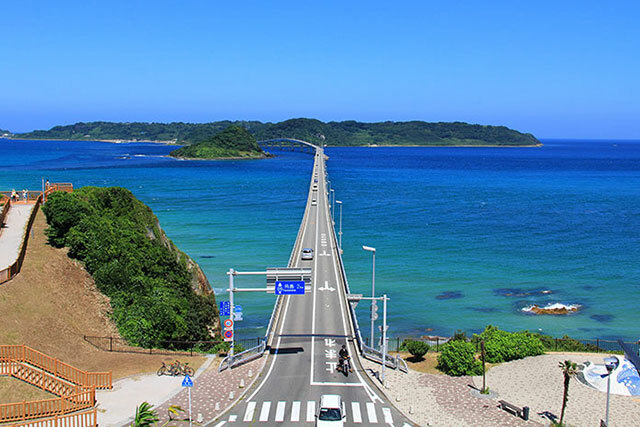 The scenery from the Tsunoshima Bridge, connected between with Tsunoshima island and main island is a MUST see! Great tirp to feel at one with sky and ocean. After having seeing in great detail what life was like in a castle town during the Edo period at the Edo-Tokyo Museum, go to Kochi, famous for its Yosakoi Festival. 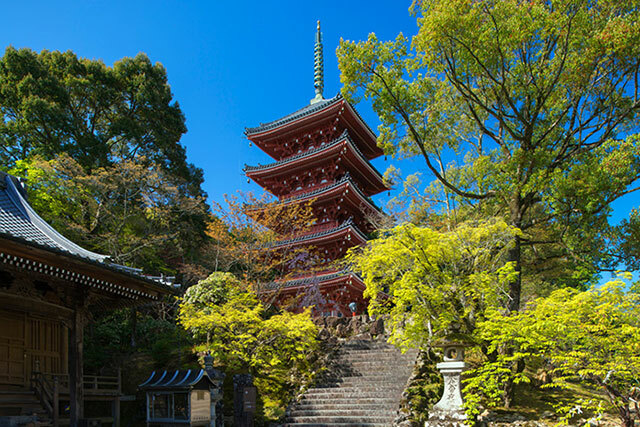 Visiting the famous Chikurin-ji Temple, built in the 8th century, will evoke images of the history of the Shikoku pilgrimage. 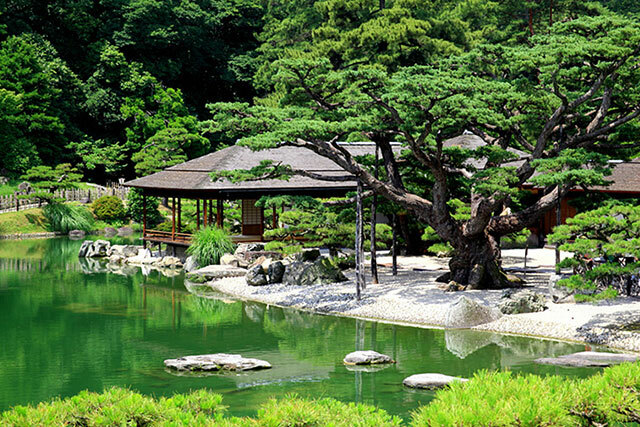 The Hama-rikyu Gardens are one of the most famous gardens in Tokyo, a quiet oasis surrounded by tower buildings. 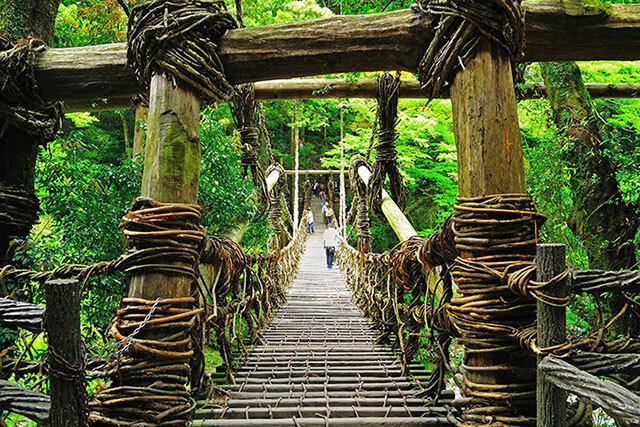 After enjoying beautiful landscaped garden, visit to the Kazurabashi Bridge of Iya in Tokushima prefecture, suspension bridge over a gorge used to for dairy services. The scenery of majestic nature you will　see while you across this bridge is simply magnificent. This journey will allow you to thoroughly enjoy the pleasures of scenery beauty. 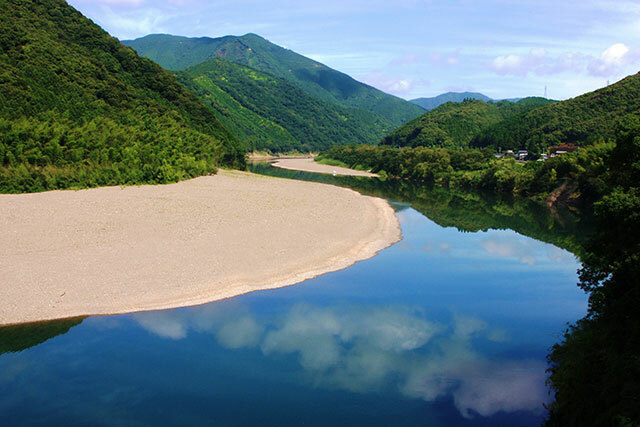 After enjoying Odaiba Seaside Park, wrapped around an inlet with expansive sandy and rocky coastal beaches, head off to witness Shikoku’s longest river and what is known as “Japan’s last remaining clear stream” – Shimanto River. 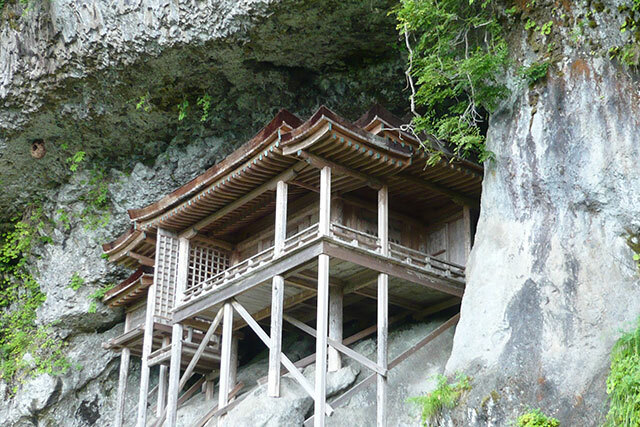 Take a soothing trip through Japan’s natural scenery and unique culture. 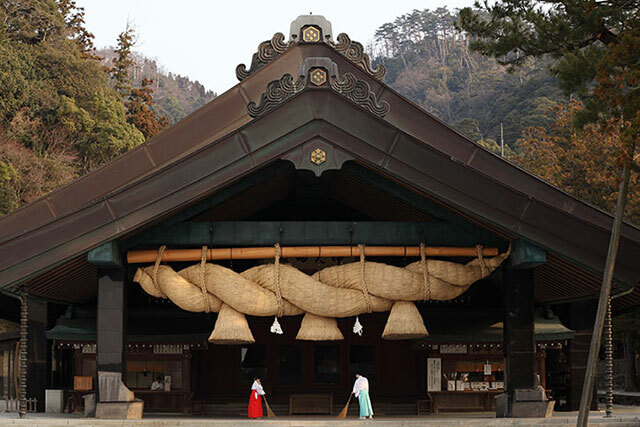 After fulfilling a once-in-a-lifetime dream of transforming into a samurai, visit Yamaguchi Prefecture’s Iwakuni and Hagi, areas steeped in history. 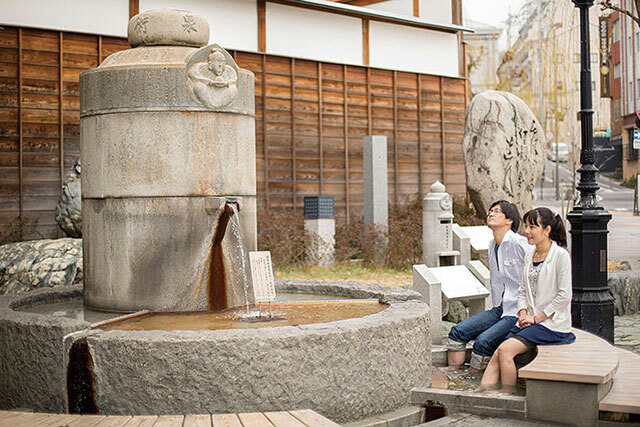 The hot spring waters at Yuda Onsen, famous for their beautifying effects, will ease the fatigue of travel. After looking out over Tokyo from Skytree, Japan’s tallest radio tower, head out to Bitchu Matsuyama Castle. 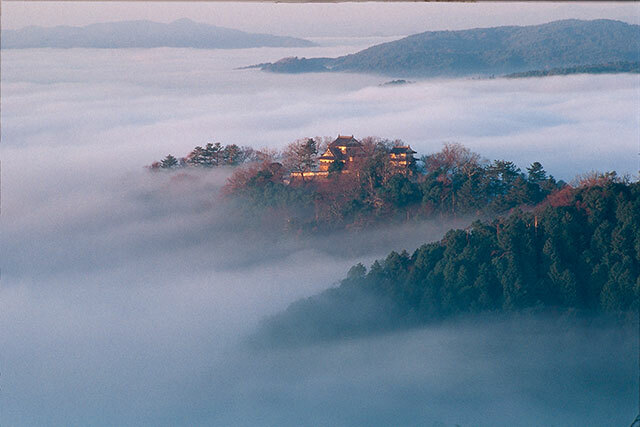 This castle is known for being located at the highest point of all mountain castles with castle towers. Reflect on bygone history as you look out on the townscape stretching out beneath you. Asakusa is one of the best sightseeing areas in Tokyo. 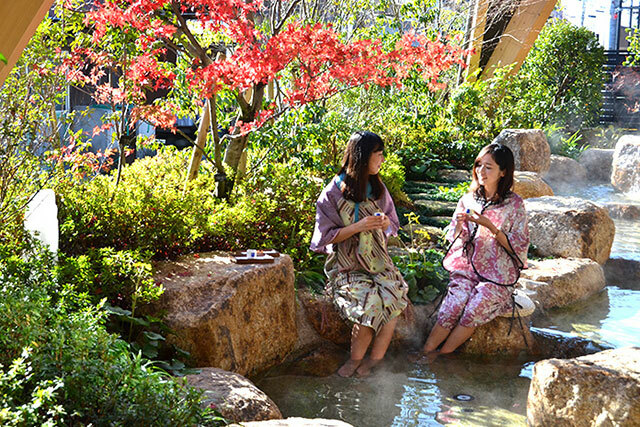 After experiencing Tokyo's traditional cultures, take a trip to the Dogo Onsen, the oldest hot spring resort of Japan, and stroll arround the area. The atmosphere created will take you back to the good old days of Japan and refresh your mind and body through old Japanese traditions that are still alive today.